The NS-P150 is a high performance speaker package that is ideal for HD movies and music. The package comes with three speakers, a center channel and two surround speakers and is the perfect compliment to the NS-F150 Floorstanding Speakers. The center speaker has two 3-1/4” cone woofers and 1/2” balanced dome tweeter for distinct dialogue and clear vocals. 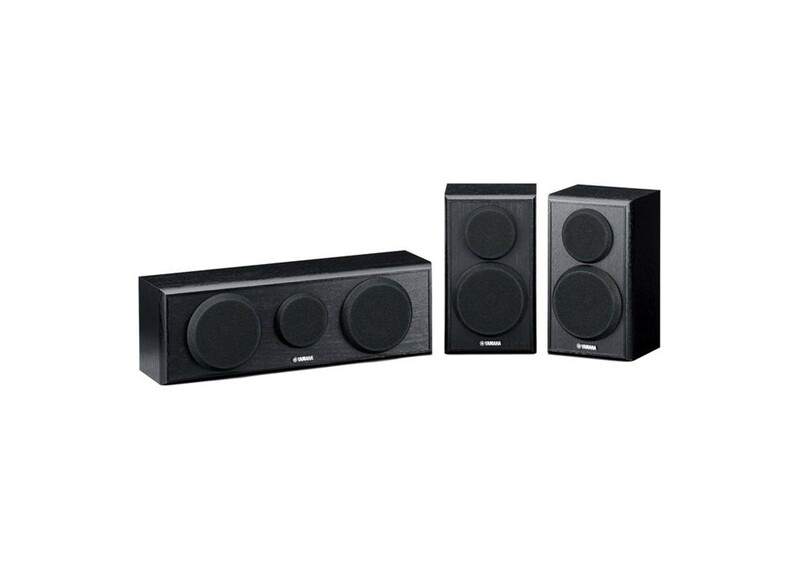 The NS-P150 speaker set is designed to provide outstanding reproduction of HD movie and music sources. Using it together with the NS-F150 Floorstanding Speakers ensures that you will enjoy accurate, well-balanced sound, for an affordable yet high quality home theater system.